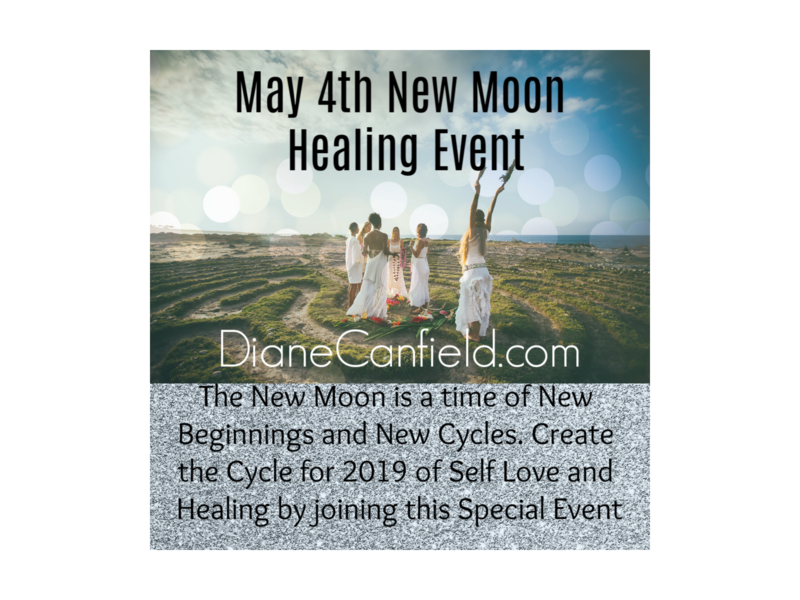 We have been experiencing massive shifts in consciousness since the October 8th Lunar Blood Eclipse and we are in the middle of the Gateway leading to the Solar partial Eclipse on the 23rd of October. None of these events start and end on the day they actually take place. This is because the energy for these events starts before the event and continues after the event. In this instance though we are dealing with a gateway which consists of one event leading into another significant event. If we think about it with an expanded mind, all the planets are conscious beings as we are. So they know ahead of time what will be taking place. We are living on a conscious planet as well. Our planet Gaia knows full well and is connected to everything that goes on the Universe. This will include all the planets in our solar system and beyond. You see we are not separate as light beings from the Universe itself but an integral part of it. So this is why the celestial events are important to us and play a major role in our ascension shift that we are experiencing right now. The connectedness that we feel on a conscious and unconscious level is upgraded during these times. We become more in tune and more one with the Universe when these events take place. This goes back in time even to the very beginning of our existence as a conscious being of light. We have been bombarded the last week with flares and many of them M or X class. Our Sun and the Central Sun work in unison with many other beings including Star beings to help us with our ascension. As our consciousness moves up in dimensions we become super sensitive and can feel the flares as they take off from the Sun. This has happened to me all this last week. This is a new symptom and one I very much enjoy, being even more tuned into the Celestial events taking place. These events are not random events going on that we are the mercy of or have to somehow endure. Our ascension is taking place because of an effort put out by many beings including our Creator. When we start to think of the shift in progress this way, in these terms, it is hard not to be in awe of all that is taking place in this moment in time. The orchestra that is being created for us and with us is like music to our souls. On a deeper level we know this is where we are supposed to be and what we are to engage in. This is our calling and we hear it. The entire Universe is shifting, not just us. We are just as an important piece of the Universal puzzle as any other piece. Every being contributes to the Universe just by existing. It is truly a wonderful gift to be in this process with all beings in the Universe. When we hear of others passing like Dolores Cannon, who have been at the forefront of spirituality for so many years, we are sad she can no longer be here in the way she used to be. But the fact is she is where she is needed right now. She is doing so much to contribute where she is. 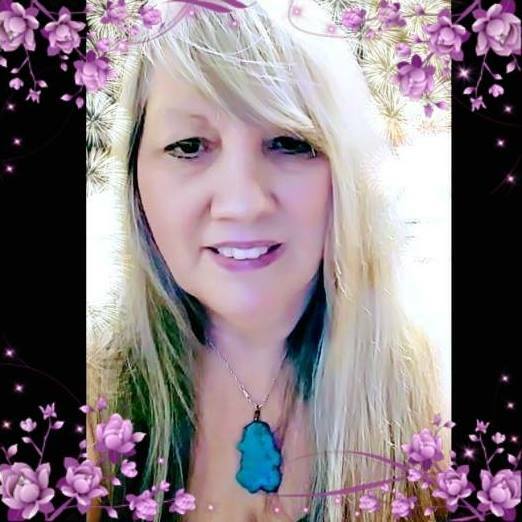 What a beautiful soul she has been and how lucky we all are to have had her presence with us for as long as she was able to be in this reality with us. When I heard about her passing and was thinking of her a star appeared to me in light. It was on my ceiling and I have had enough visions of these kind appear from other dimensions to know that it means Dolores is a star unto herself and still shining bright. This is also the case with many others who have passed to the next reality, they have ascended but just in their own way . They are just as busy there as we are here. There is no end to our development as conscious beings. We are developing ourselves for eternity in one reality or the next. We are existing in many realities at once, even here now but most are not aware of it. We are already multidimensional. The new consciousness coming in is actually another way of saying Christ Consciousness that is shining down for everyone. 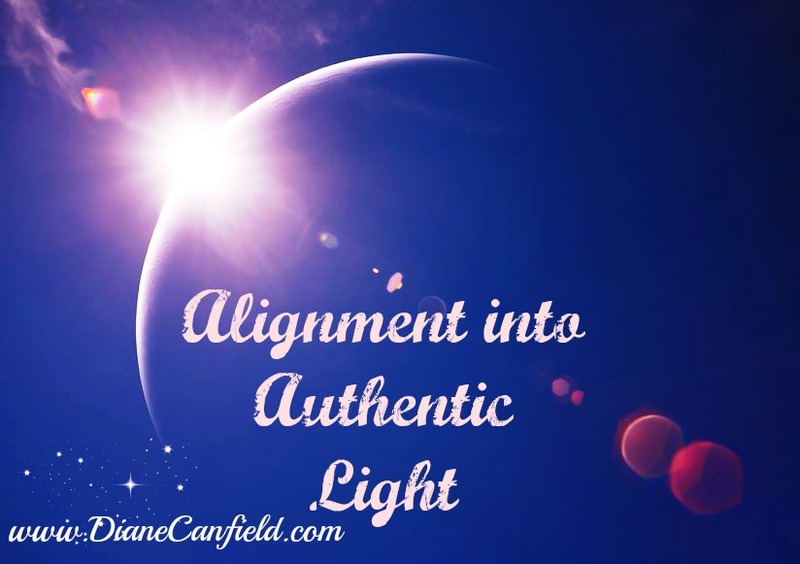 What this means is that everyone has a chance to align with their authentic self. This means all illusions and matrix mentality that we have been living in needs to be broken down and discarded. The new consciousness is just that. It is the pure light of Christ that helps us in our ascension process. The moments of bliss we now experience are these moments of Christ consciousness and the moments when we align fully with our higher selves and who we really are, our authentic selves. These moments are so Divine and they are meant to feel like this to remind us of our forgotten state of being and birthright of feeling so connected to Source. The more resistance we have to the pure consciousness the longer the ascension process may take. We need to surrender to the process and become one with it. This means being able to see the truth in all things. Christ consciousness is the truth so to align with this, it means to see the Truth. It may be hard to see the truth about ourselves and others. This is not something most people are used to seeing. Yet this has to happen to align with the Creator. The Creator is Truth and so are we when we realize who we really are. This Gateway has brought much transformation for us already and it will continue through to the end of the Year. The surges of energy and waves get stronger in an etheric mode as the ascension process progresses. We may find we can no longer be in untruth or in the presence of others who are in untruth. This becomes more and more pronounced as the shift continues. It is no longer a matter of choice, it is now like a magnet that repels any and all untruths away from us. This also brings the bearers of Truth to us, as we align with Truth and the light of the Christ consciousness. Do not be in fear to speak your truth during these times of change. This will be the way others will be drawn to you that also speak truth. This is how we make progress by linking up with others of like mindedness. This aspect will be vital as this process continues.